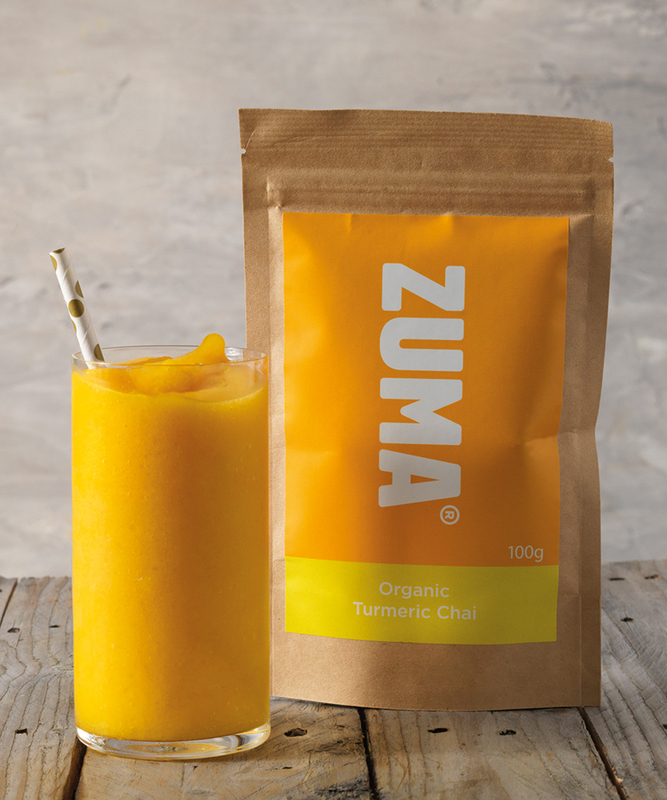 We are incredibly proud to have won SCA Best New Product Award ‘Specialty Beverage Stand Alone’ 2018 for our Zuma Organic Turmeric Chai. 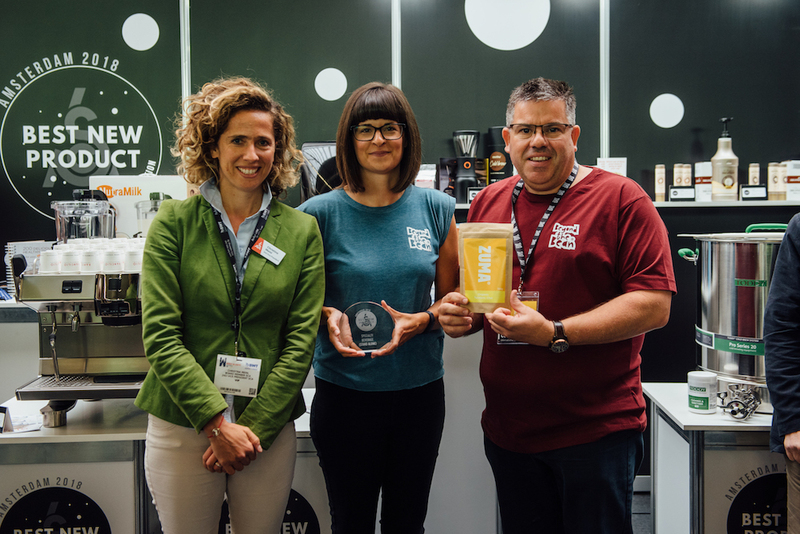 The award was presented to us in the middle of what was a great show at World of Coffee in Amsterdam. 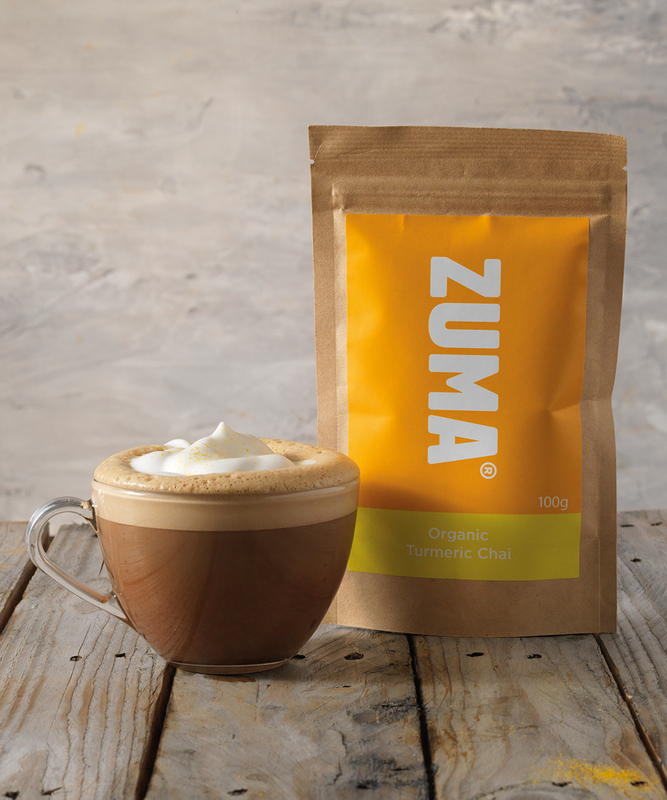 With its perfect, warming blend of ginger, vanilla and orange flavours, Organic Turmeric Chai is the latest addition to the Zuma Chai range. 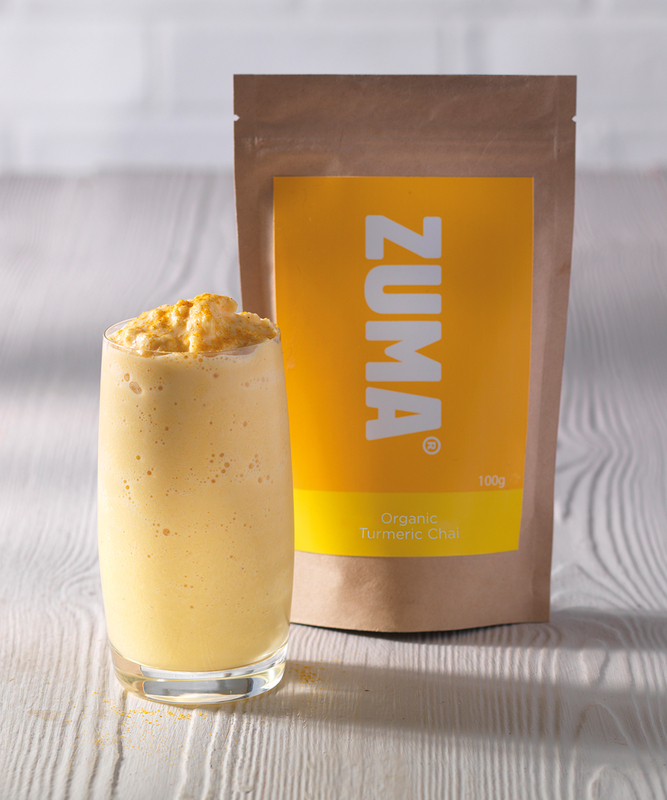 Containing only naturally occurring sugars, it is made with 74% organic turmeric, 8% organic ground ginger and the rest is natural flavours. Using only 3g per serve each 100g pouch makes 33 12oz drinks meaning less packaging, less waste and less bulk to transport. Approved by The Vegan Society, it also tastes delicious with coconut milk for a vegan friendly treat.